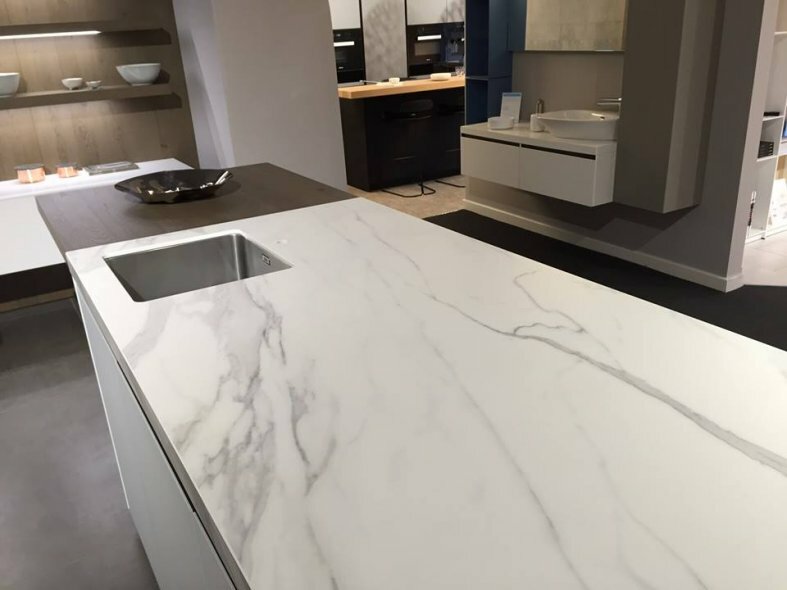 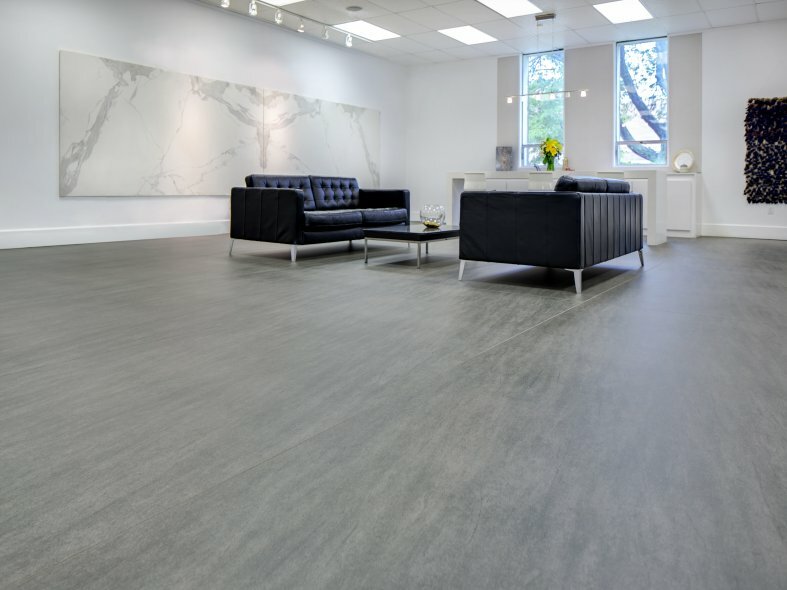 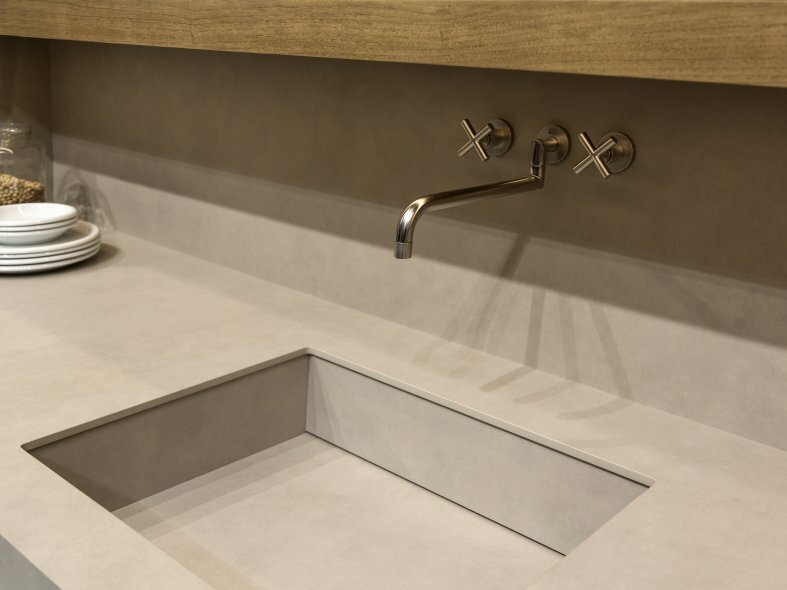 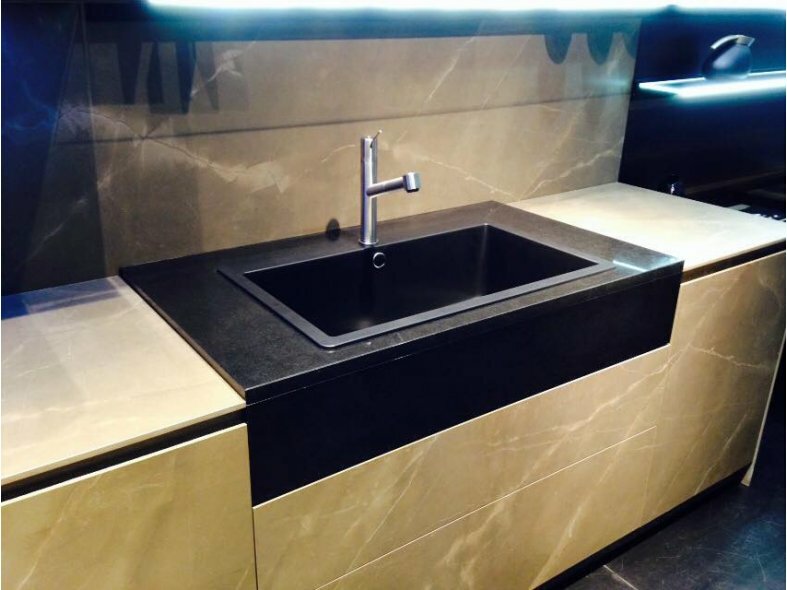 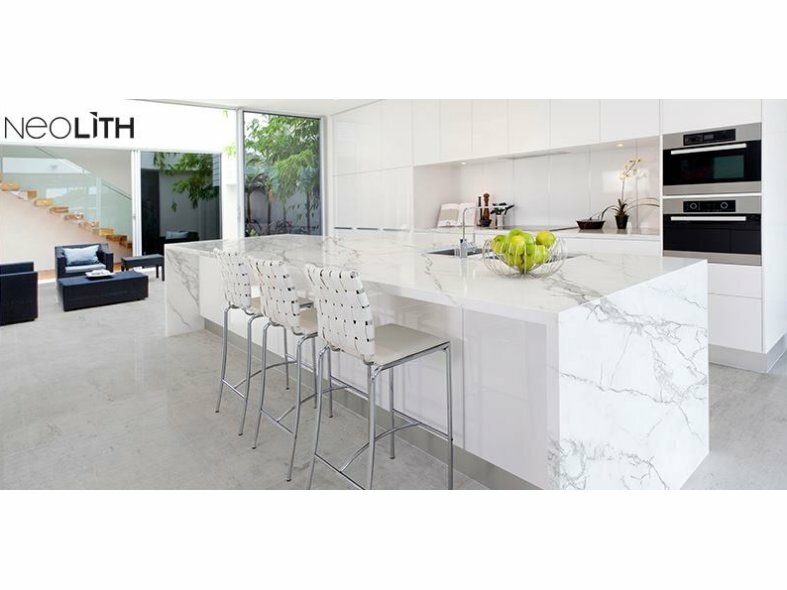 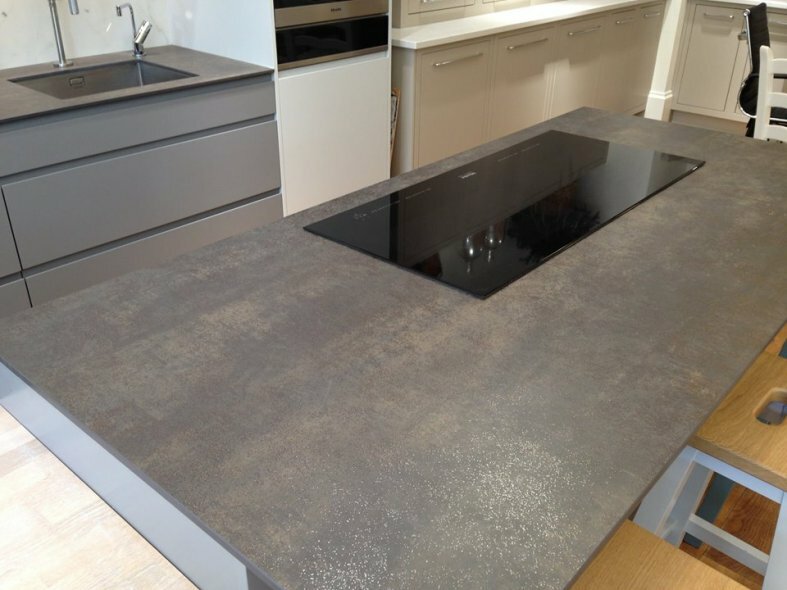 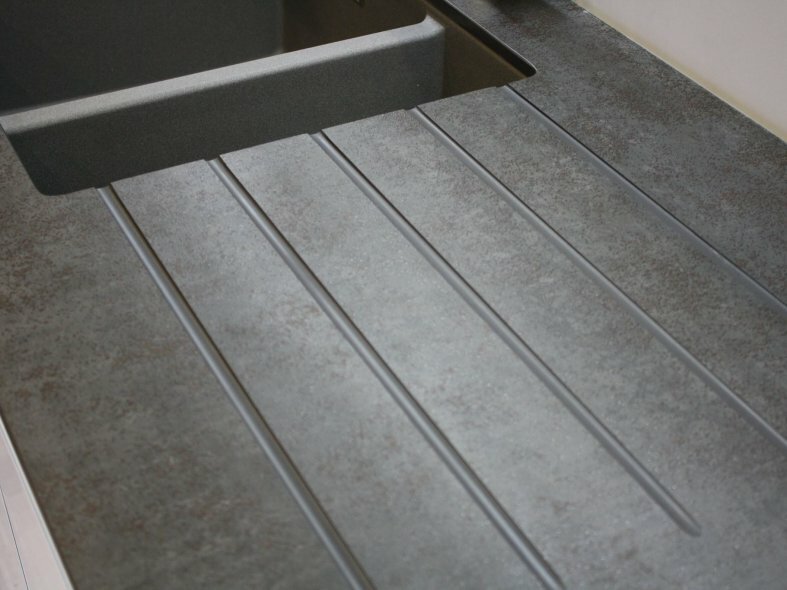 NEOLITH is one of the largest sintered compact surfaces, with extraordinary characteristics. 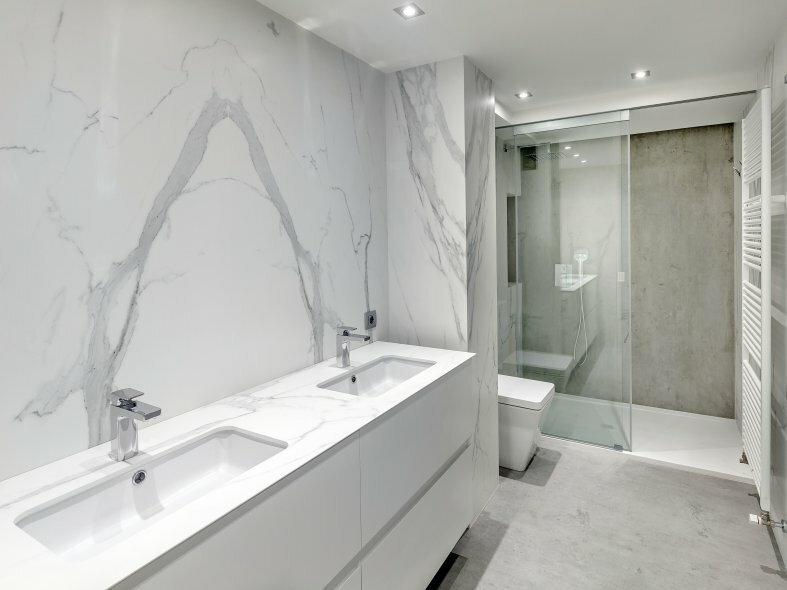 It is a trendsetting material that is redefining the future of interior design. 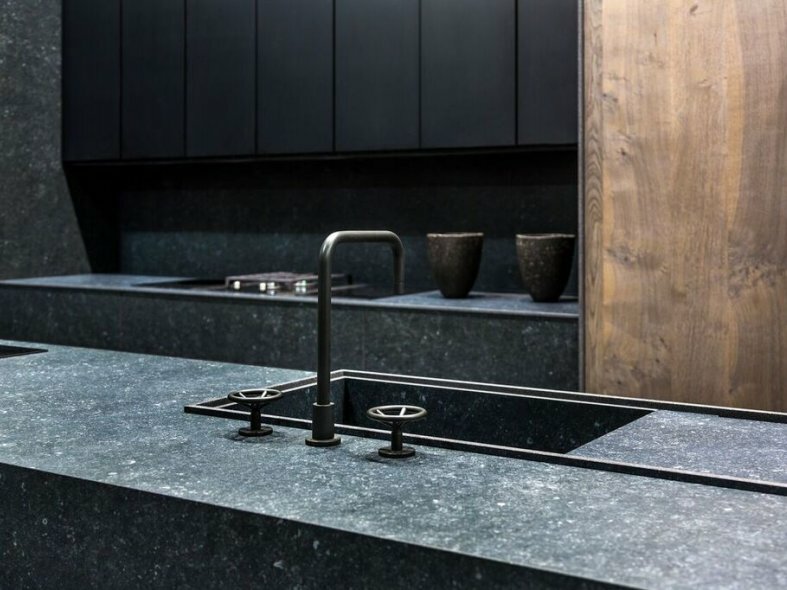 With an extensive range of colours and finishes, NEOLITH is a designer product that has created exciting possibilities for interior decorating applications and exterior cladding projects. 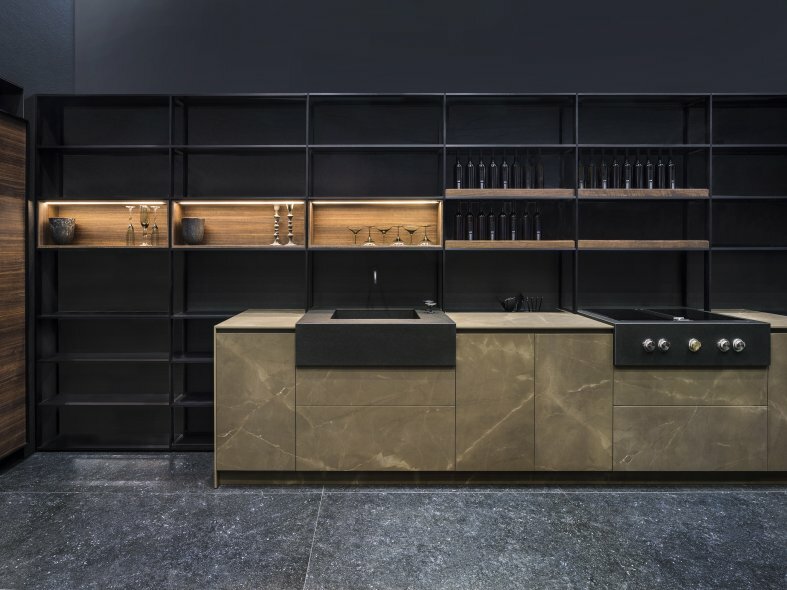 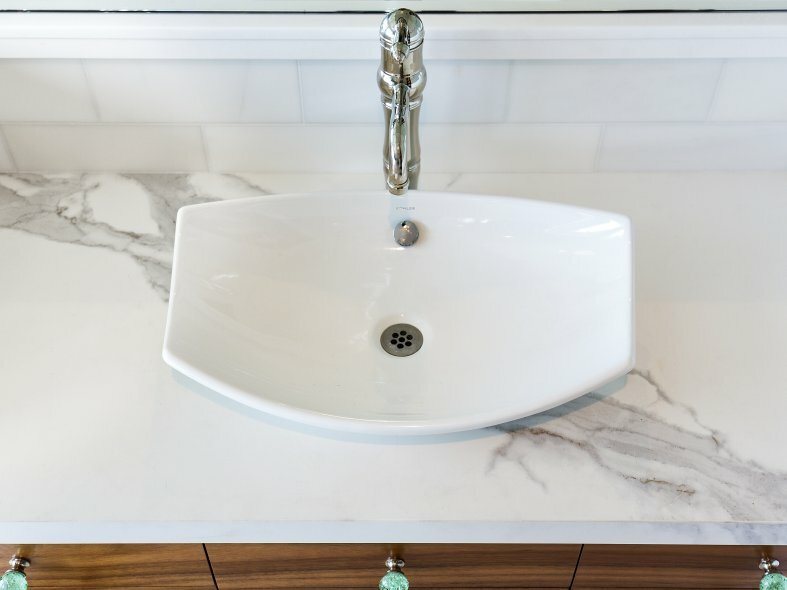 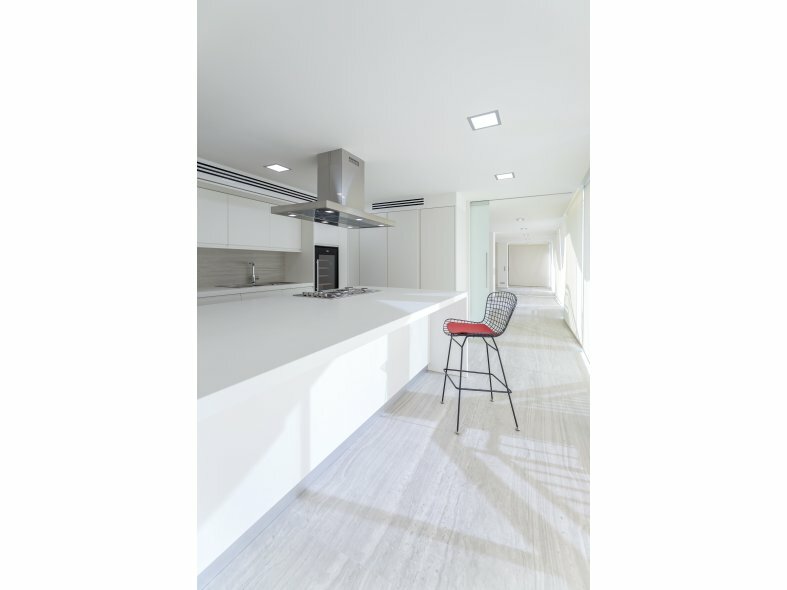 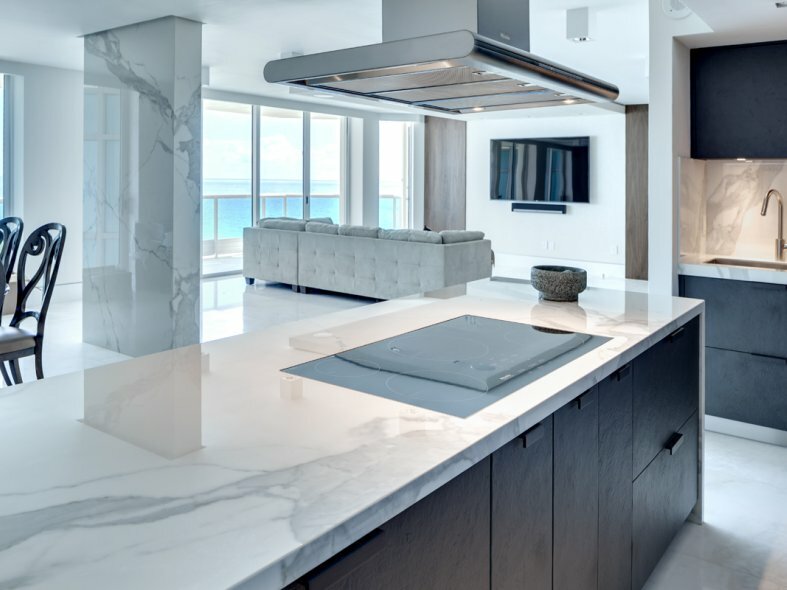 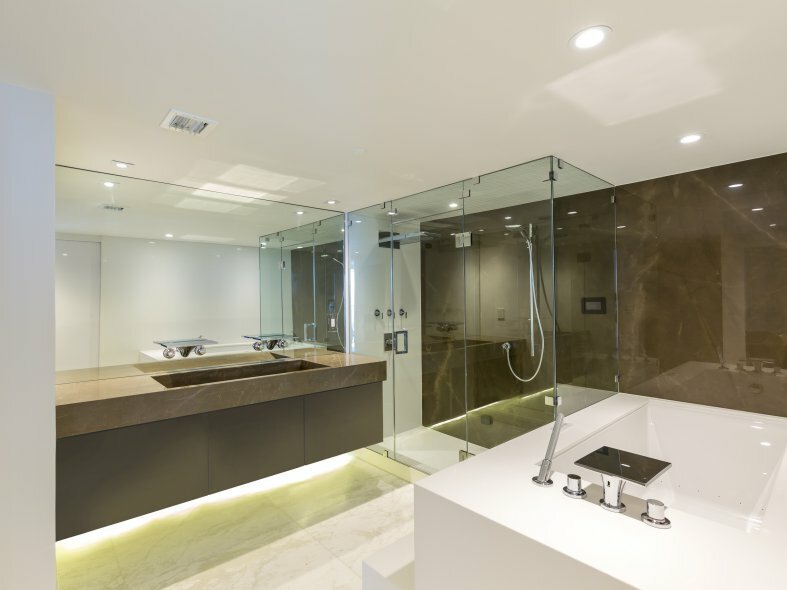 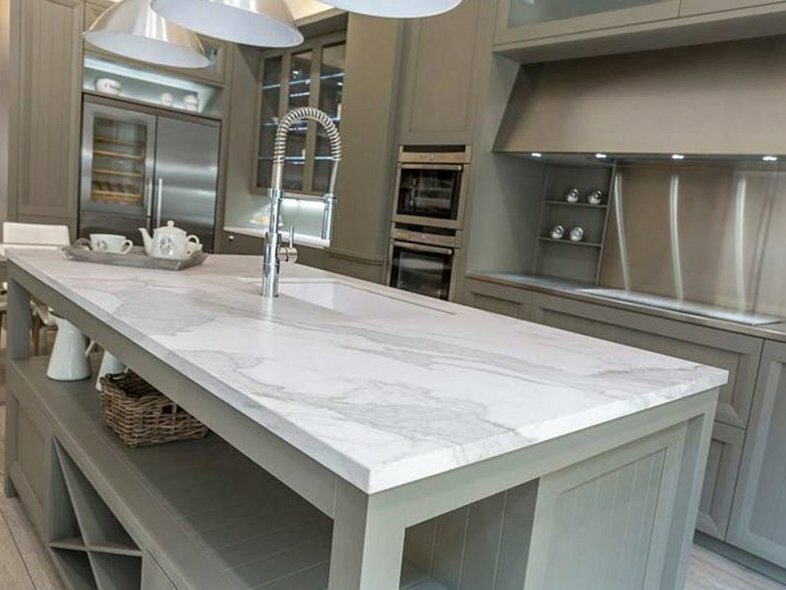 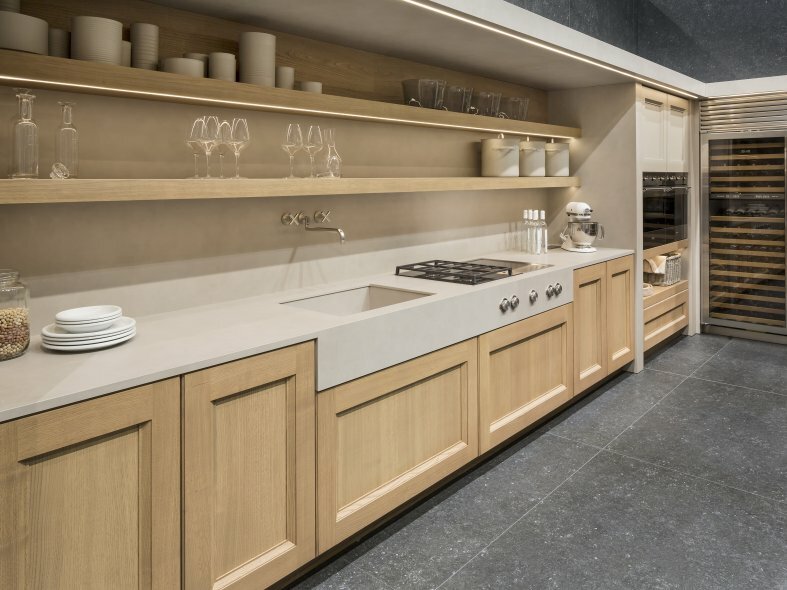 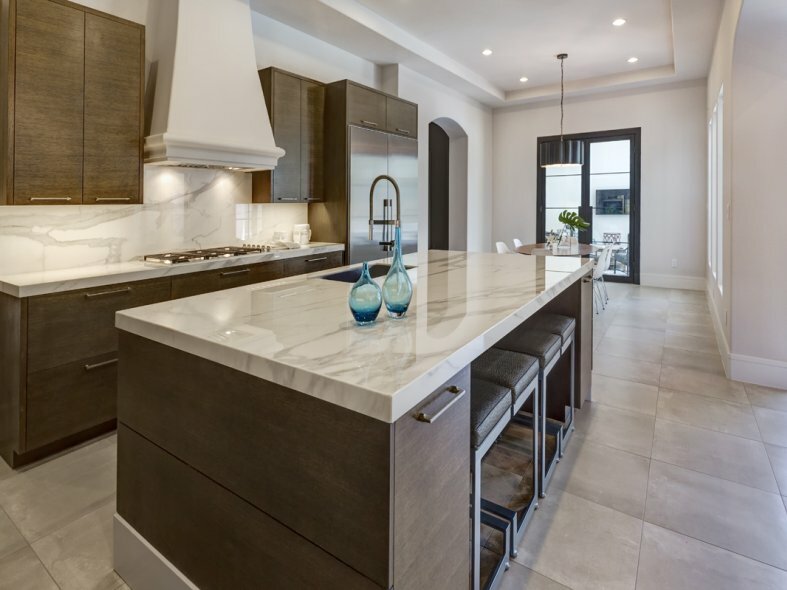 NEOLITH is the perfect solution for kitchens and bathrooms and has been designed for floors, walls, countertops, paving, door cladding and may even be used for fireplace surrounds. 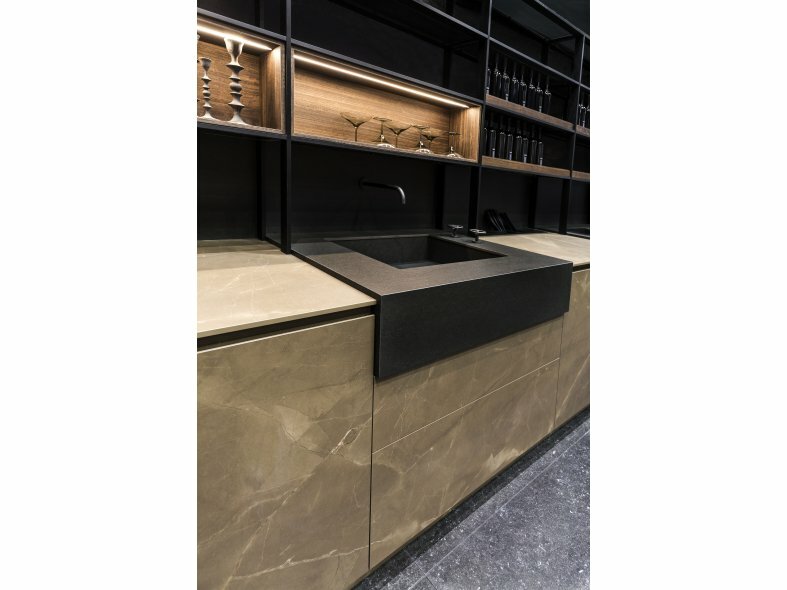 The dual gauge offerings (6mm and 12mm) ensure that NEOLITH can be used absolutely everywhere with complete colour continuity.